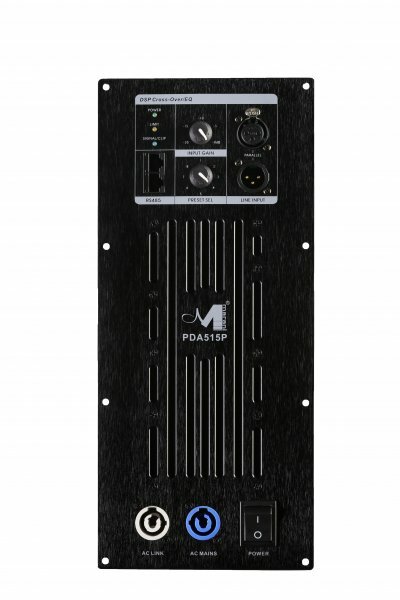 The PDA515P includes a set of sophisticated processes for loudspeaker, implemented by the powerful MARANI® DSP running 96kHz/24bit [96 bits precision for the internal intermediate processes] and high performance 24bit AD/DA Converters. 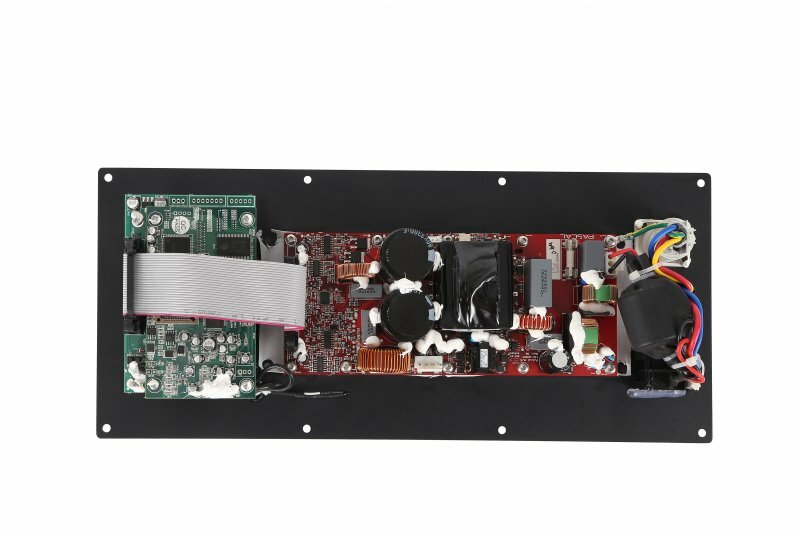 Processes as Noise Gate, crossover filters, parametric EQs per input and output sections,RMS compressor, alignment delay are available, all in all everything needed to optimize a self-powered loudspeaker. 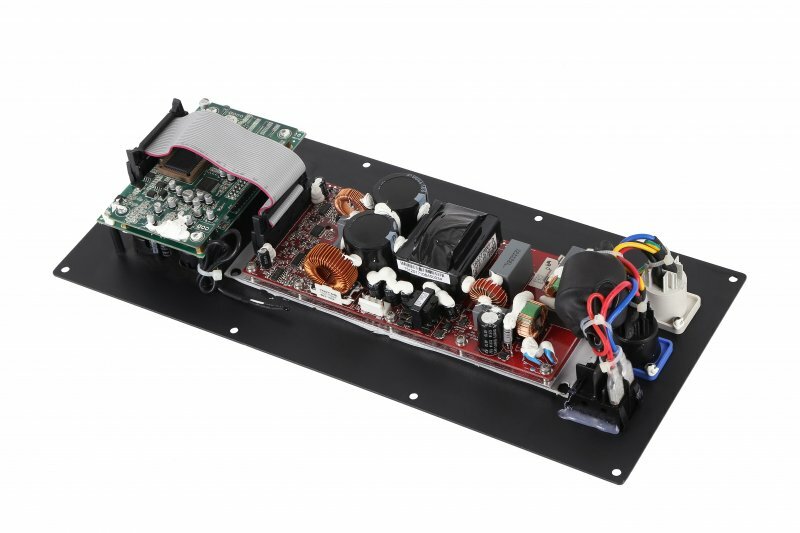 Morever the Clip/Limiter function per channel provides output monitoring to prevent speaker damage with gentle gain reduction at clip threshold, in addition to the efficient heat dissipation system and Over-Heat protection which themselves ensure uncompromised reliability. Furthermore the PDA515P is also equipped with a Dynamic Loudness function and an useful Pink/White noise generator. All setup parameters for input mixing, DSP features and the limiter setting are accessible by using the remote PC software.